HSM General Science and Ability MCQs for CSS and all other relevant examinations by Aamer Shahzad. 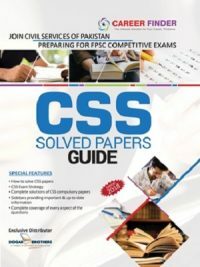 FPSC has revised the syllabus of Everyday Science and has introduced 40 marks General Ability Test that includes basic mathematics, analytic reasoning, logical reasoning and mental ability. 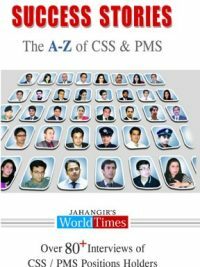 The Revised syllabus meet the requirement of modern era and makers and rightly framed it. The genesis of the present revision of the curriculum for CSS examination by the FPSC hinges on Concept Based Learning rather than rote memorization by our young graduates coming from various universities. This IS what has been taken care of in writing this book. The contents of this book will not only prepare the candidates for written test but it will also equip them for the interview. 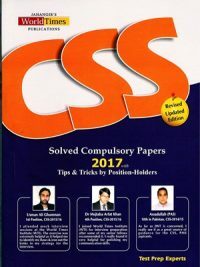 The addition of more than one thousand relevant MCQs are thought provoking and it will go a long way to build the confidence of the candidates in everyday science discussions.Material given in the appendices and solved questions papers in Everyday Science for the previous examinations will act as a supplement for the preparation of examination. Latest few question papers are purposely kept unsolved. to be worked out by the candidates .as a homework. 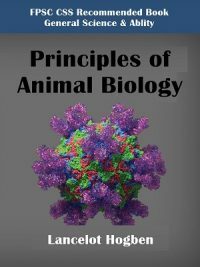 General Science & Ability MCQs Richly described contributions of a Muslim Scientists given at the end of the book should be taken as a Bonus for the students for preparing different kinds of examinations. This IS what has been taken care of in writing this book. 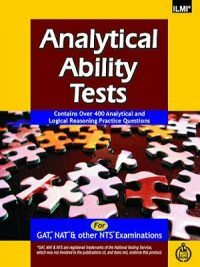 The contents of this book will not only prepare the candidates for written test but it will also equip them for the interview. 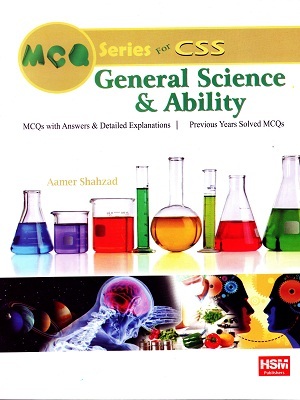 The addition of more than one thousand relevant MCQs are thought provoking and it will go a long way to build the confidence of the candidates in everyday science discussions.Material given in the appendices and solved questions papers in Everyday Science for the previous examinations will act as a supplement for the preparation of examination. Subject: General Science & Ability.